piv·ot | noun: “An important point that signifies a shift in direction”. 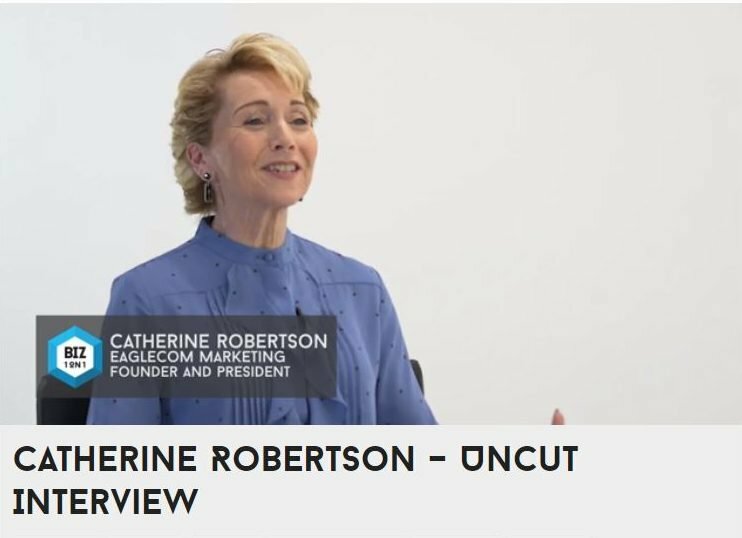 Catherine Robertson, president of Eaglecom shares her story of how it became critical to “pivot” in the past year. After decades of business experience, it was shocking and humbling to realize that a pivot was necessary in order to maintain a healthy company. Catherine shares the importance of staying true to our values and committed to our calling, especially when the road seems rugged and uncertain. We’re thankful to Randy Lennon Media and Biz 1on1 for the opportunity to share a piece of the story!